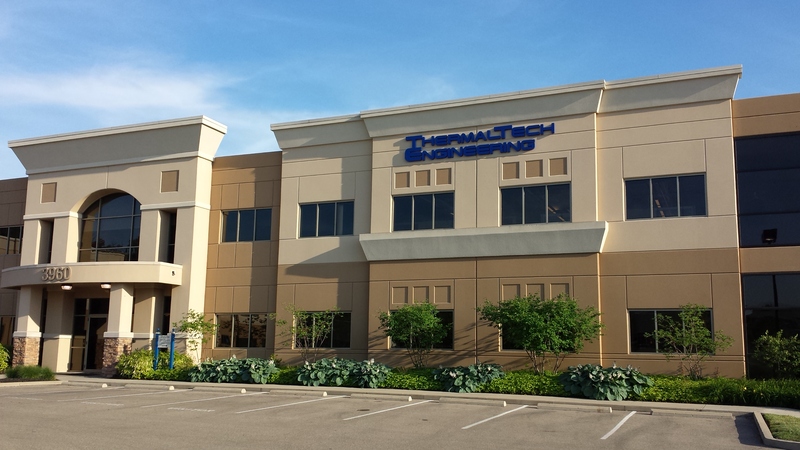 ThermalTech Engineering is a collection of over 100 highly skilled consulting engineers specializing in mechanical, electrical, controls and energy management engineering since 1980. We have 7 offices in 6 states (Ohio, Michigan, Pennsylvania, Indiana, Texas and Tennessee) and can help you find innovative solutions to your facility, utility, process, and operations challenges. ThermalTech currently has 28 Professional Engineers registered in 25 states and 7 LEED Certified Professionals with 4 Certified Energy Managers on staff and we are growing. Our design process often includes U.S. Green Building Council LEED® sustainable design methods and life cycle costing of equipment. 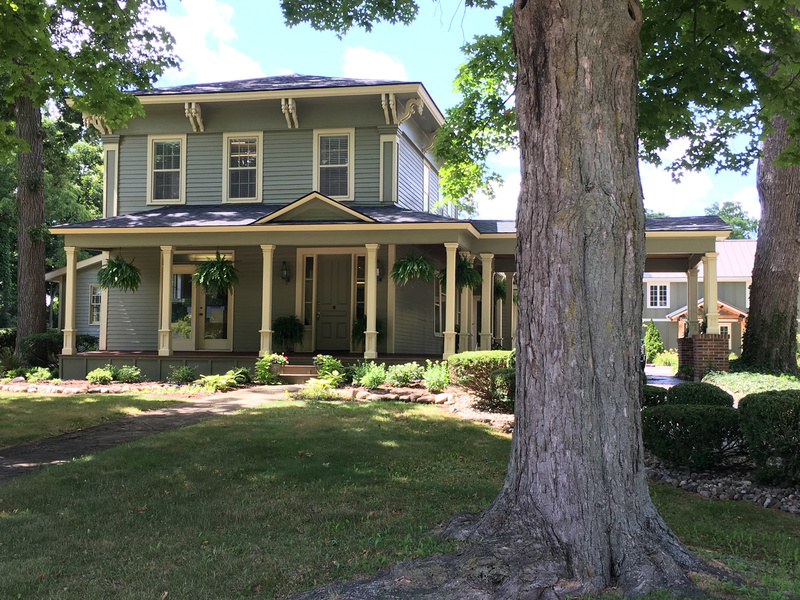 We designed the first LEED-Silver rated building in Ohio and we are also a registered Energy Star Partner and currently assist in maintaining 34 buildings in the EPA Energy Star program, 7 of which have qualified for the EPA Energy Star award in 2011. The long list of awards we have earned is evidence of our reputation for creative, “outside-the-box” thinking.